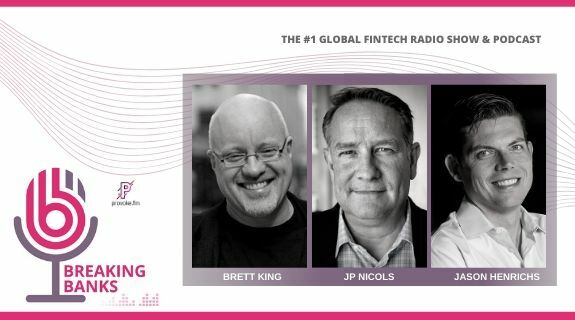 Today is the producer’s cut of two interviews that are all about the good that fintech can do, both now and what might be possible in the future. First, we revisit the interview Brett had with Manu Saadia, author of Trekonomics and Bruce Cahan, creator of Good Bank. In the second half, we speak with John Hope Bryant, American Banker Innovator of the Year and creator of the “Silver Rights Movement“.